📺 Watched American Housewife Season 3 Episode 18: Episode 18 with Ash. 📺 Watched Fresh Off the Boat Season 5 Episode 22: No Apology Necessary with Ash. 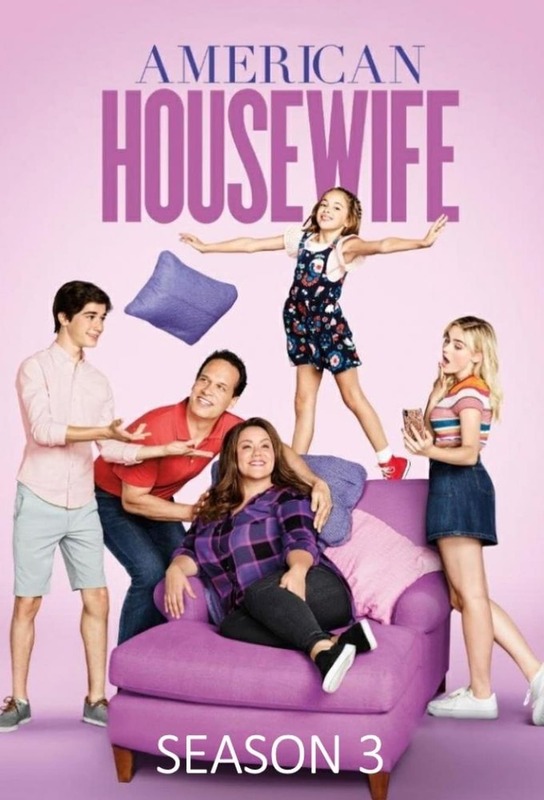 📺 Watched American Housewife Season 3 Episode 17: Episode 17 with Ash. 📺 Watched Fresh Off the Boat Season 5 Episode 21: Under the Taipei Sun with Ash. 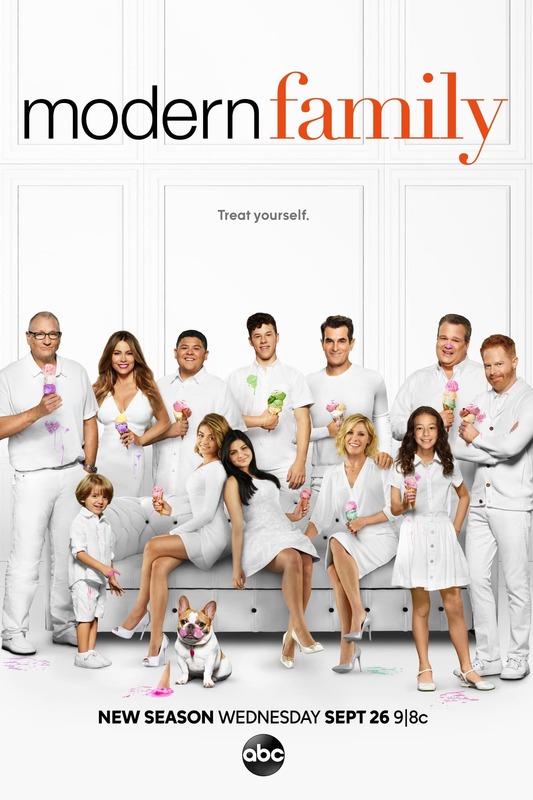 📺 Watched Modern Family Season 10 Episode 19: Yes-Woman with Ash. 📺 Watched Fresh Off the Boat Season 5 Episode 20: Nerd Watching with Ash. 📺 Watched Fresh Off the Boat Season 5 Episode 19: Vice Mommy with Ash. 📺 Watched Fresh Off the Boat Season 5 Episode 18: Rancho Contento with Ash. 📺 Watched Fresh Off the Boat Season 5 Episode 17: These Boots Are Made for Walkin' with Ash. 📺 Watched American Housewife Season 3 Episode 16: Insta-Friends with Ash. 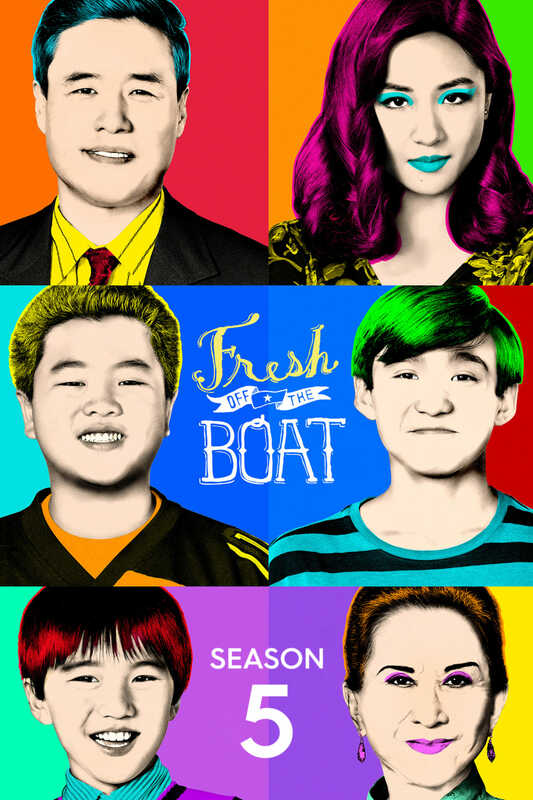 📺 Watched Fresh Off the Boat Season 5 Episode 16: Trentina with Ash. 📺 Watched Fresh Off the Boat Season 5 Episode 15: Be a Man with Ash. 📺 Watched Fresh Off the Boat Season 5 Episode 14: Cupid's Crossbow with Ash. 📺 Watched Fresh Off the Boat Season 5 Episode 13: Grand-Mahjong with Ash. 📺 Watched Fresh Off the Boat Season 5 Episode 12: Legends of the Fortieth with Ash. 📺 Watched American Housewife Season 3 Episode 15: American Idol with Ash. 📺 Watched Fresh Off the Boat Season 5 Episode 11: Driver's Eddie 2: Orlando Drift with Ash. 📺 Watched Fresh Off the Boat Season 5 Episode 10: You've Got a Girlfriend with Ash. 📺 Watched Modern Family Season 10 Episode 17: The Wild with Ash. 📺 Watched Modern Family Season 10 Episode 16: Red Alert with Ash.